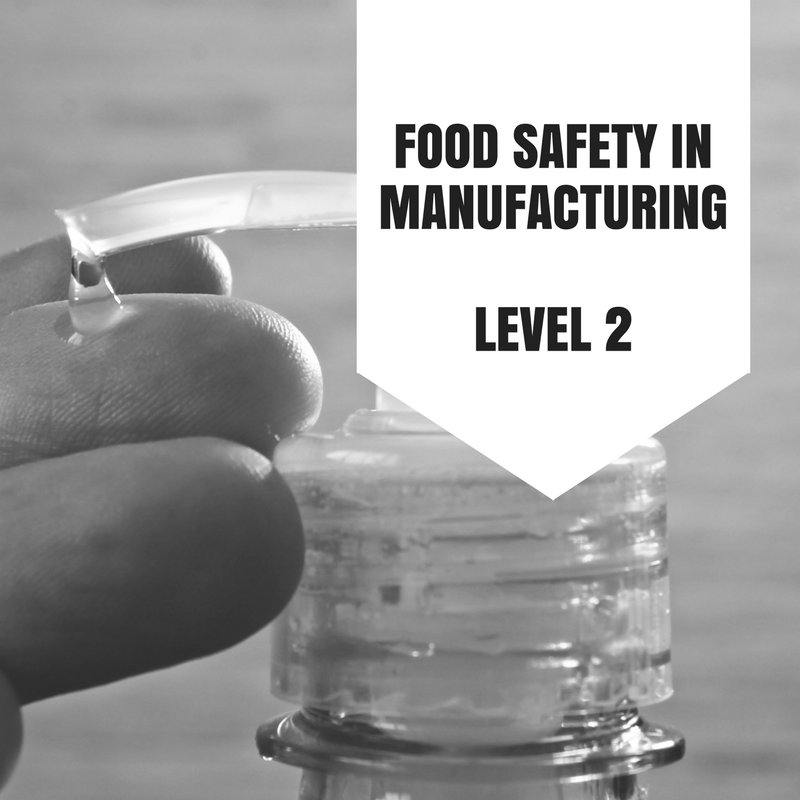 This innovative, multi-device course, accredited by Highfield e-learning, provides learners with the knowledge they need to go on to achieve a Level 2 Food Safety in Manufacturing qualification in a fun and interactive way. This innovative, multi-device course, accredited by Highfield Qualifications, provides learners with the knowledge they need to go on to achieve a Level 2 Food Safety in Manufacturing qualification in a fun and interactive way. 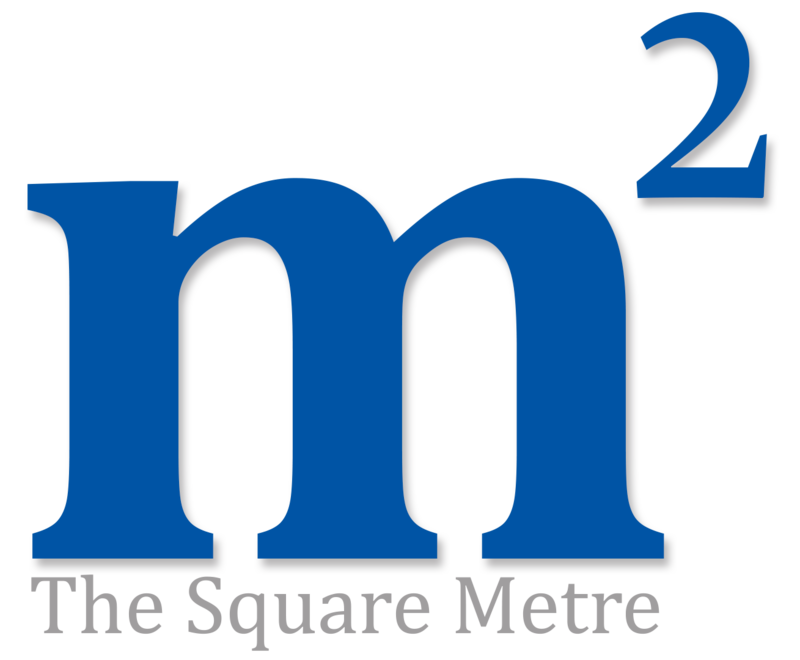 What does the level 2 in food safety manufacturing cover?